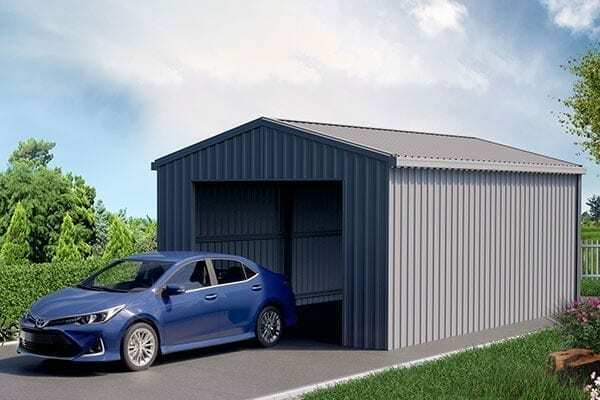 Spanbilt’s Single Garage 4×6 is designed for the Australian home. 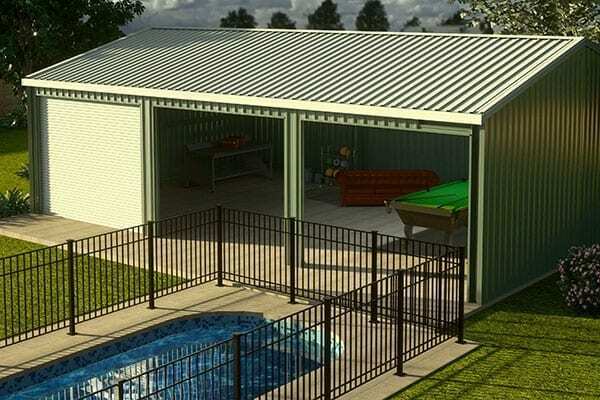 Made using high quality Australian standard steel and available in 14 x colours. Comes with 1 x Rollerdoor. 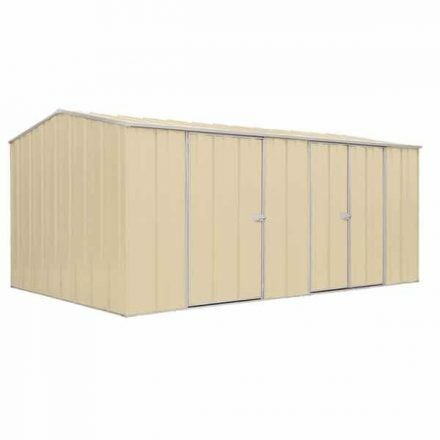 The Ubild Triple Garage is 6m x 9m features three roller doors, and is available in a large selection of colours. Only available for Region A or Region B. Delivery only available in Non-Cyclonic QLD, NSW, ACT & Vic regions. When the “standard size” garden shed won’t do. 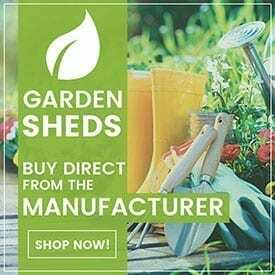 This affordable workshop is the ideal storage shed for the ride on mower and a fantastic tool shed or an ideal Hobby studio or Brew House.